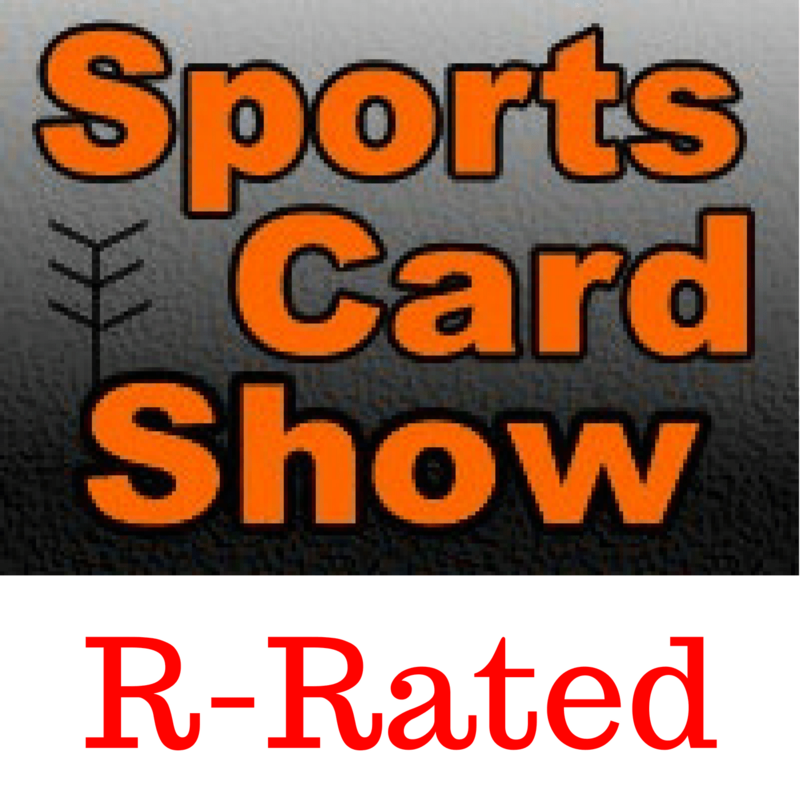 Ryan talks about some of the sights and sounds from the National Sports Collectors Convention. No need to get upset at different types of hobbyist or collectors, there is room for everyone. With a new COMC fee structure on the horizon, I’ve changed some of my strategy buying cards on the site. A Dallas Cowboys tradition of passing down an autopen from Quarterback to Quarterback.